Photos from the 3rd Anniversary of the mahaparinirvana of HE Dudjom Sangyum Rigdzin Wangmo at Orgyen Cho Dzong on August 27, 2018 with HH Shenphen Dawa Norbu Rinpoche, Namgay Dawa Rinpoche, Ven. Khenpo Tsewang Dongyal Rinpoche, and the gathered Sangha. 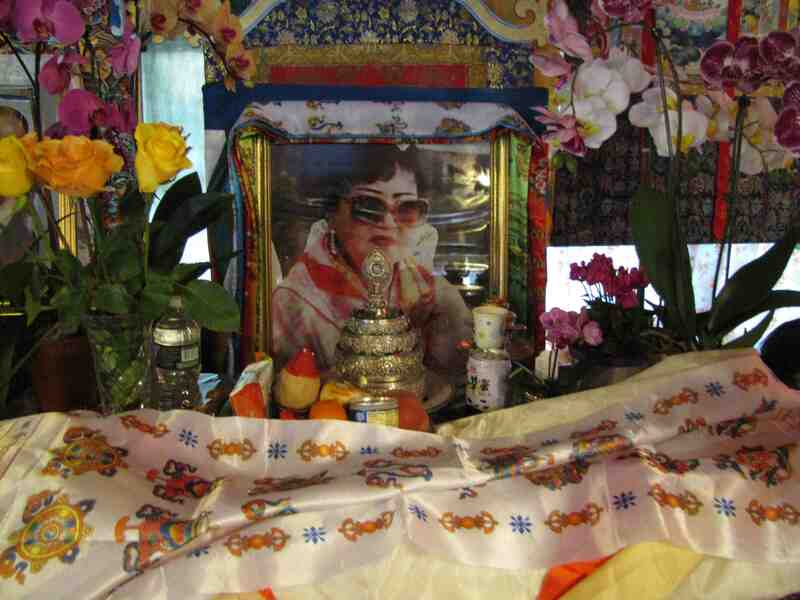 Upcoming Dzogchen Teachings in Portland, Oregon! Discover yourself with confidence, joy, and bodhichitta. Bring forth the force, the power, and the splendid energy of your nature. This is the absolute blessing.